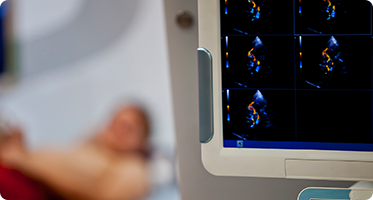 "Our mission is to provide affordable, state-of-the-art ultrasound imaging." The Indigo Diagnostic Imaging solution provides everything to perform ultrasound exams in your office. Local ultrasound imaging company, Indigo Diagnostic Imaging, and Peekaboo Baby are competing for $100,000 on the Greenlight Maine show. They made the cut from 52 original applicants to 26. Tamara Thomas is the CEO and Chief Sonographer of the newly opened business. With locations in Ellsworth and Bangor, Indigo works closely with physicians, hospitals with satellite locations, and patients with no insurance or high-insurance deductibles. Peekaboo Baby- A 4D Luv Peek, is a sister company of Indigo which gives expectant mothers, fathers, and families a 4D peek at their beautiful baby. This new service is the only one in Maine offering 2D, 3D, and 4D imaging throughout the entire pregnancy and gender reveal as early as 15 weeks. They can be contacted at indigodiagnostic.com (844-WE-IMAGE) and peekaboobaby.org (844-LUV-PEEK). 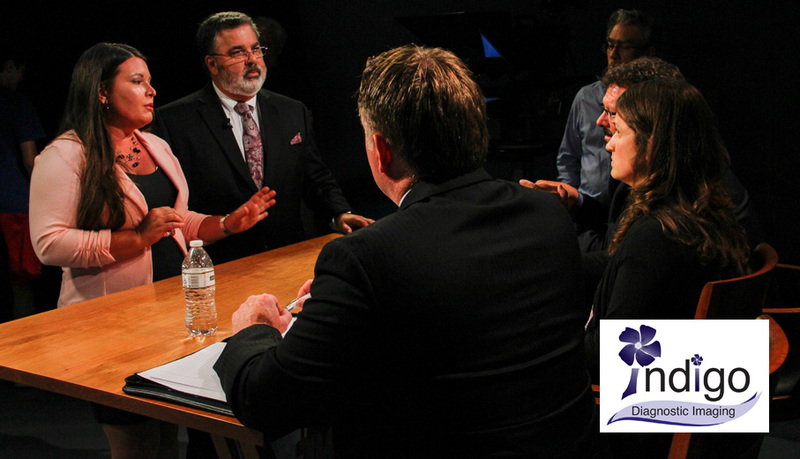 Find out if Indigo Diagnostic Imaging will get the greenlight and move on to the finals this Saturday, February 3 at 7:30 PM on WCHS 6 & WLBZ 2. Indigo Diagnostic Imaging is an imaging company with state-of-the-art ultrasound equipment and experienced sonographers. 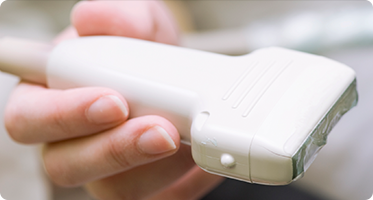 We bring affordable and quality ultrasound imaging for physicians and clinics to your office with expedient radiology interpretation, within 24 hours. stat interpretation is also available. 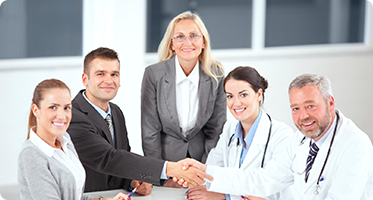 We want to improve the care you can provide to patients in your own office and to patients who are self-pay or have a high insurance deductible.